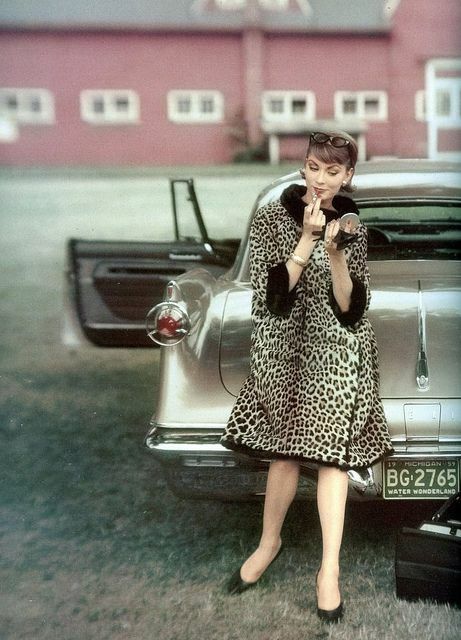 If there is one trend that is huge this winter, it has to be the leopard coat. I see this everywhere. Fast fashion stores love this trend, and if Kendall is wearing it, everyone is wearing it. I used to see leopard prints and have negative connotations with it, but now I see it as a cool rock star groupie kinda chic. I would style it exactly as the picture below, it's exactly my style! Imagine walking with an outfit like that down SoHo, taking shots for your Instagram, you can never go wrong. It's a winner.